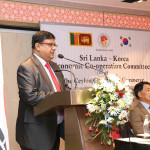 Addressing the members, Mr. Mahen Kariyawasan highlighted the council’s main objectives as to promote Bilateral Trade, Investment, Technical & Economic Co-Operation, Tourism and Services between Sri Lanka and Korea. 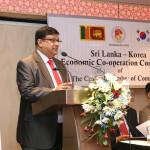 He further stressed the need for SLKBC to take leadership in promoting investment and trade initiatives between Sri Lanka and Korea. 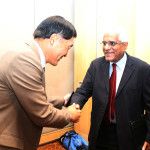 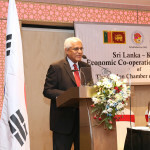 He went on to state that Sri Lanka, in his view, was yet to exploit its full potential to benefit from the growing economy of Korea. 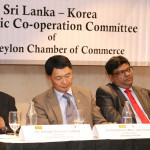 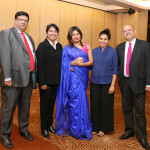 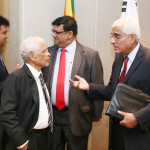 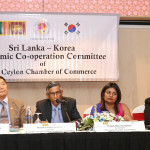 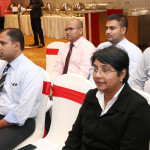 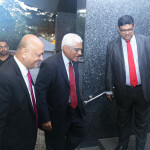 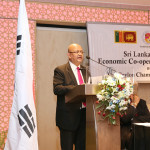 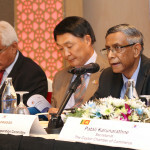 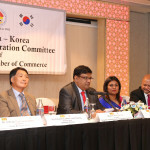 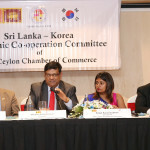 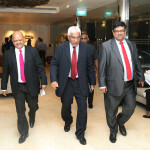 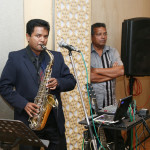 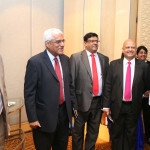 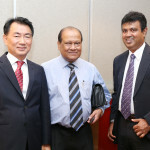 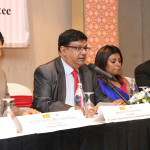 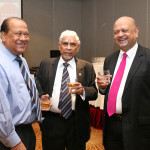 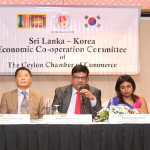 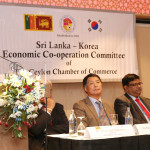 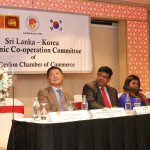 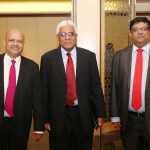 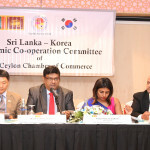 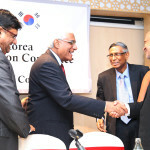 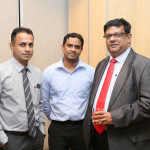 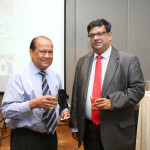 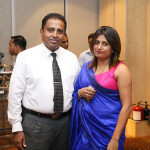 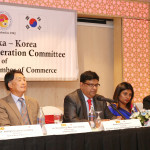 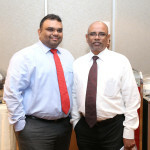 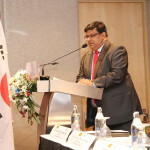 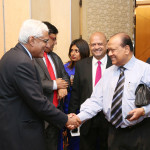 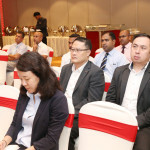 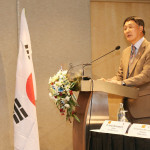 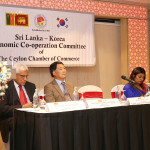 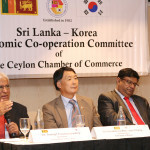 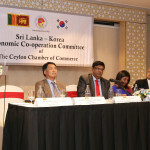 At the Annual General Meeting, The name of Council (former known as The Sri Lanka – Korea Economic co-operation committee) has changed to Sri Lanka – Korea Business Council. 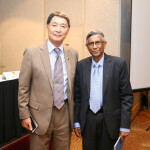 will serve as the Immediate Past President. 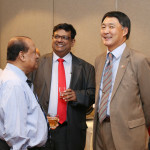 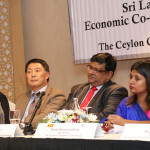 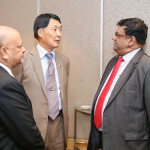 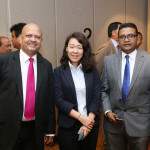 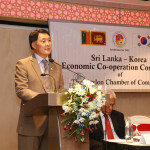 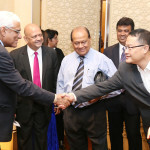 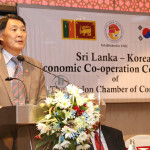 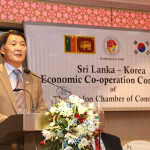 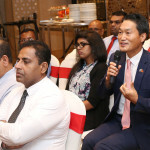 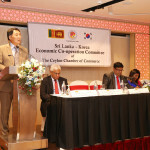 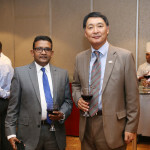 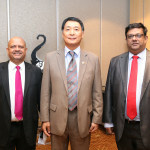 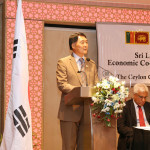 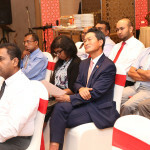 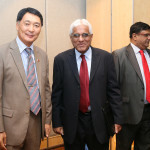 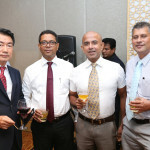 The event was graced by, His Excellency Won-sam Chang Ambassador of Embassy of the Republic of Korea for Sri Lanka who is also the Patron Member of the Sri Lanka – Korea Business Council. 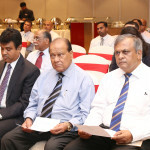 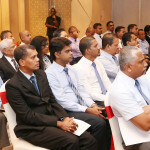 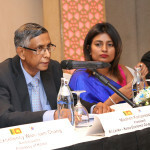 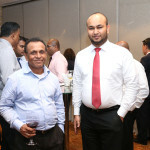 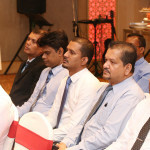 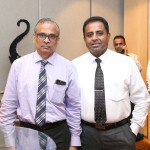 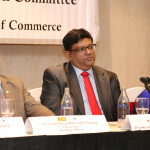 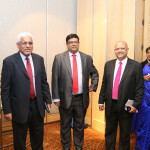 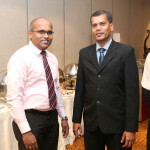 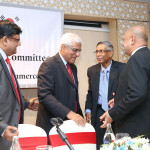 In his address, His Excellency stated that the “Council’s support to us as we pursue our objective of promoting trade investment between our countries is equally important.” Congratulating the newly appointed Committee, the Ambassador appreciated SLKBC’s role in hosting and facilitating business delegations and Stated that he looks forward to closer involvement with the Council.